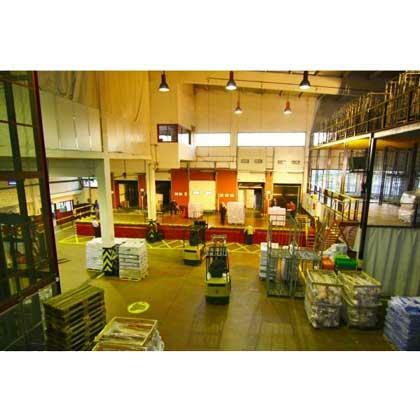 GALICIAMAR SA, Antrepozite frigorifice, Camere reci, Refrigerated storage/warehousing, pe EUROPAGES. 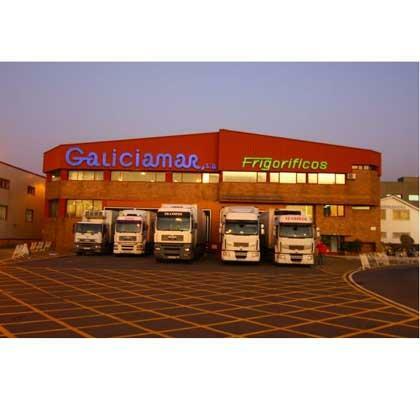 Galiciamar S.A is a storage company specialising in refrigerated warehousing situated in the port area of Bouzas. Our strategic locations is ideal for road transport of goods, as we offer connections to the city of Vigo and are located just 100m or so form the site of the future container terminal at Bouzas port. 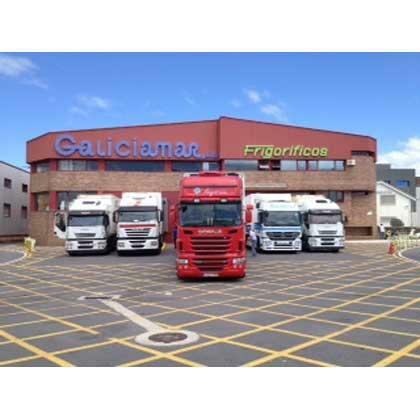 Galiciamar has two refrigerated cold stores with a capacity of storing 4 000 tonnes of fish, industrial products, meat, sea food, etc.